To savour the delicious croissants and chocolate escargot, you don’t have to book a ticket to Paris. A visit to Pondicherry can give you a glimpse into the French architecture and cuisine. For those who love the serenity of quiet beaches and yet want to dive into adventurous water sports, Pondicherry is the place to visit. Planning to visit the French capital of India? Book our trip to Pondicherry http://www.tourient.com/holiday-packages/Peaceful-Pondicherry and experience the rich, vibrant and colourful past of Pondicherry which made the place what it is today. 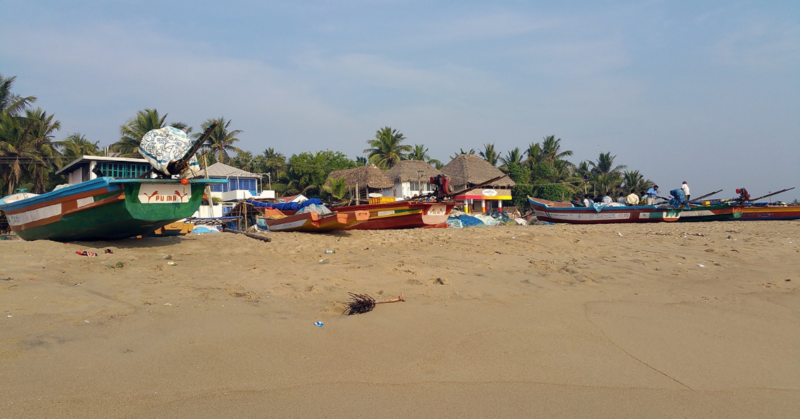 If your idea of a beach holiday is to relax on the sand, walk along the shores and enjoy the sunset on a not-so-very crowded beach, then get ready to be stumped by Pondicherry’s beaches. For water sports like surfing, Auroville Beach is one of the best. It is popular for pristine water. You can also collect some beautiful seashells to take home. The beach also has some of the best resorts in Pondicherry. Paradise Beach is another beach that offers tranquillity and serenity that sea lovers look for. You can access this beach by boats. No trip to Pondicherry is complete without visiting the Promenade beach which has many sea-facing cafes and restaurants. You can find many locals walking and jogging here. Besides food carts, you can also find people selling junk jewellery and other items. Whether you want to dig into a quiche or slurp the famous French onion soups, there’s no dearth of cafes in Pondicherry that serve French delicacies. For delicious croissants, baguettes, quiches, tarts, pies and rolls, head either to Aurobindo Bakery or Bakers Street. 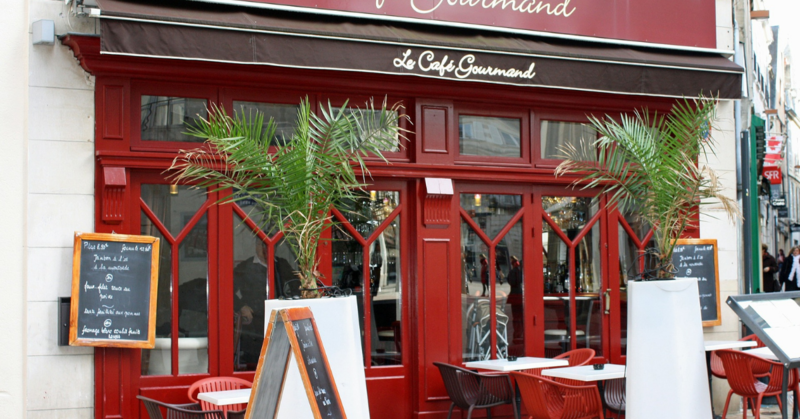 If you have sweet tooth, then Café des Arts is the right place for you. It serves different types of crepes like banana and Nutella crepe and banana and cinnamon crepe. It has also some really good savoury items also. Once you are done with French cuisine than you can give other cuisines a try. Pondicherry has a lot of Thai, Vietnamese, Japanese and Korean restaurants too. If you are tired with the hustle bustle of city life and wish to attain some peace then head to Aurobindo Ashram, which was founded by Sri Aurobindo and Mirra Alfassa in 1926. Many domestic and foreign tourists come to visit this ashram which is also the final resting place of the Aurobindo founders. 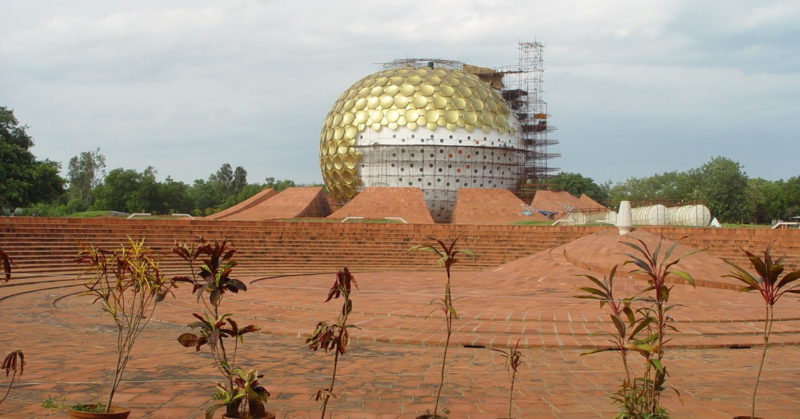 Auroville is one-of-its-kind villages. People staying in Auroville make their own perfumes, Ayurvedic medicines, papier mache dolls and grow their own organic vegetables and fruits. It is not fully self-sustaining, but a stay at Auroville will give you a different insight into life and its meaning. Remember, Auroville guest houses do not have phones, TVs, WiFi or for that matter room service. At, Tourient, we ensure that your holiday trips are hassle-free. We take care of everything, including flight booking, hotel booking, and rental car booking. In other words, you really put your feet up during your holiday and enjoy. Explore tour packages in India with price at http://www.tourient.com/holiday-packages.